This is a optional add-on, booked through The St. Louis Big Band for a additional fee. This package combines the rhythm of the St. Louis Big Band with Tommy's exceptional tap dancing to create our highest octane big band package yet! Tommy Wasiuta has been training in tap dance for 16 years. He studied under Tracy Davenport and Anthony Russo. 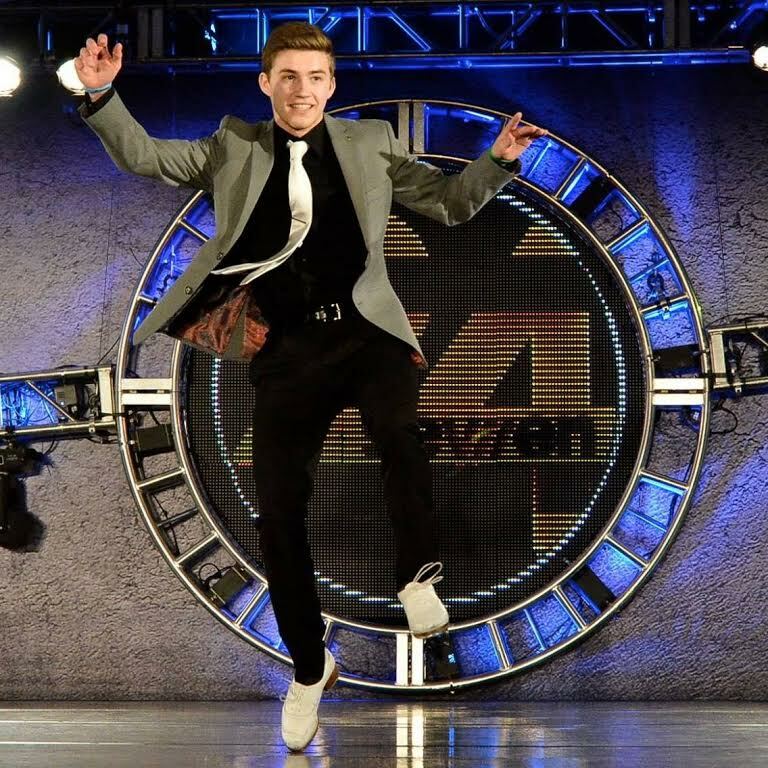 He has attended multiple tap intensives across the United States and has been able to learn from the best in the world. Tommy has been a member of the St. Louis Big Band since 2015 and loves to offer his sound and rhythm to their incredible music.